gk on January 25, 2012 in Misc About a 4 minute read. Believe me, I spent every second of every shift waiting for it all to be over and to get out of that factory as fast as I could. Fast forward 7 years, and I'm working at MP3.com. We're about to go public, and I'm designing event calendar functionality for the bands. I'm routinely there until 8pm or later, and almost hate to leave every night. It occurs to me that the key difference between MP3.com and the diaper factory is fundamentally Marxist. At MP3.com, I am invested in my work. Now, Marx certainly wasn't right all the time or about everything -- in fact he seems to have gone fairly insane in most of his later writings rambling on and on about proletariat revolutions and other nonsense... But he did have some penetrating basic insights about the nature of work. If I were to ask the average American - "What's the most Marxist aspect of our society today?" I'm sure I'd get lots of completely uninformed idiotic vitriol (e.g. 'the government', 'Obama', 'welfare', 'Social Security', etc.) along with some basic, but not very reflective answers (e.g. 'labor unions', 'progressive taxes', etc.). Here's my take: the most Marxist aspect of our society today is the stock option. 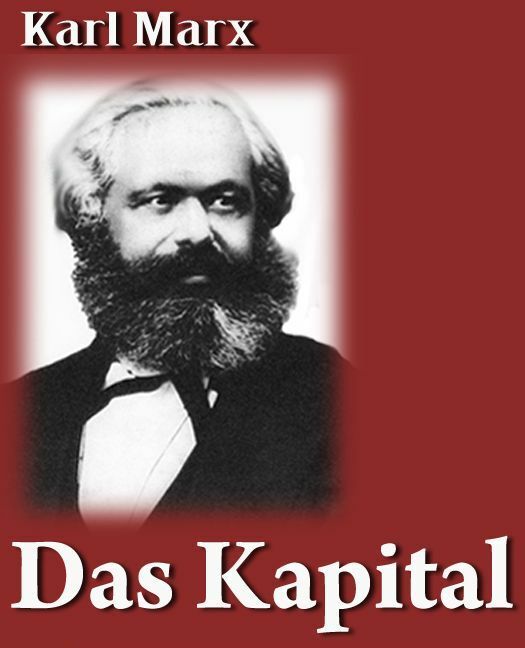 Marx's fundamental insight was the alienation of labor and the exploitation of the working class by those who control the means of production. For Marx, the essence of Capitalism lies in the worker receiving a mere wage for his labor. Workers literally trade their lives away in exchange for bare wage sustenance. They do not even experience the craftsman's gratification in their work-product. This leads to alienation - a poison for the human soul. If the worker is able to participate directly in the formation of capital toward which his labor contributes, and is therefore directly invested in that capital, then he is no longer alienated. Now, in the 21st century after the exploitive mines and factories that shocked Marx into his original insights and after the barbaric totalitarianism of dictators twisted these insights into manipulative political regimes, the largest and most successful companies in the world are inherently Marxist. At companies like Apple, Microsoft, Google, and Amazon employees work under voluntary arrangements with their employers. They are often compensated with stock options which represent direct ownership in the companies. The Proletariat and the Bourgeois have finally reconciled, and this harmony has not created any kind of socialist utopia, but it has created prosperity unlike any in human history. That said, this Marxist model of employment-in-partnership has not propagated throughout the entire economy. Certainly, the WalMarts of the world are not quick to divulge stock options. I would argue that they would have a much better chance of surviving the 21st Century if they did. So, what's the upshot for us? Don't work for a mere wage if you can help it -- make sure you have some stake.